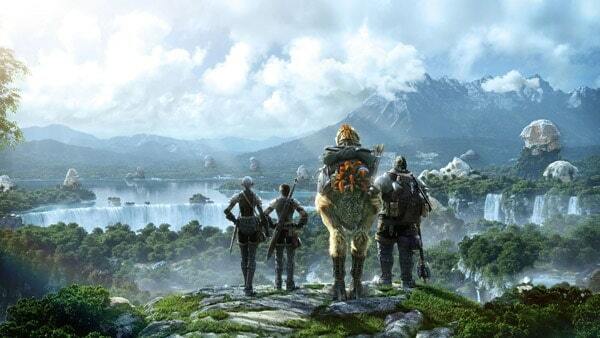 Square Enix continue to tease additional details for the hugely anticipated 2.1 Update for Final Fantasy XIV: A Realm Reborn with the release of a new 10 minute video. The update is scheduled to arrive December 17th, giving players plenty of opportunity to sample the plethora of new features and content over the holiday period. Among the highlights of Update 1.2 are new hairstyles and character customization options, more end-game content and dungeons, adjustments to various classes and abilities, Free Company housing. The newly released video features 10 minutes of jaw-dropping gameplay footage featuring some of the new boss battles, customization options and environments. To view the currently released list of additions coming with Update 1.2, click here.